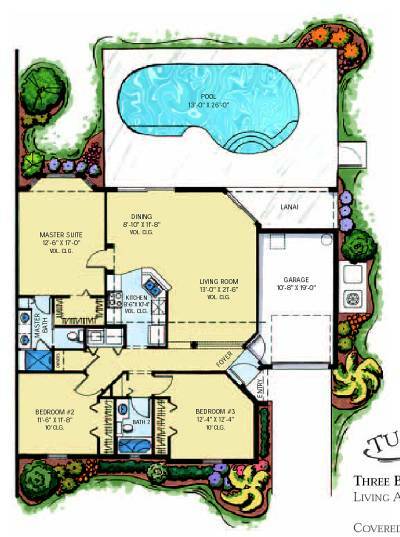 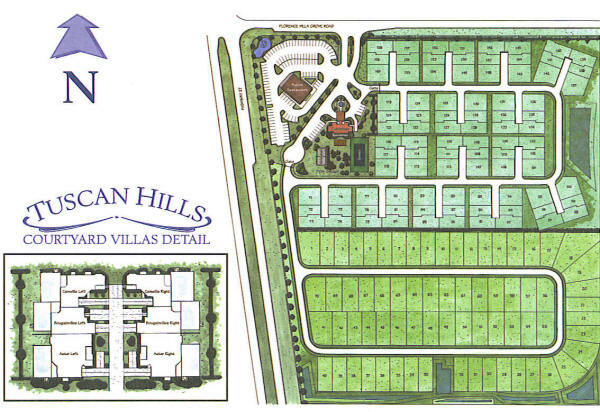 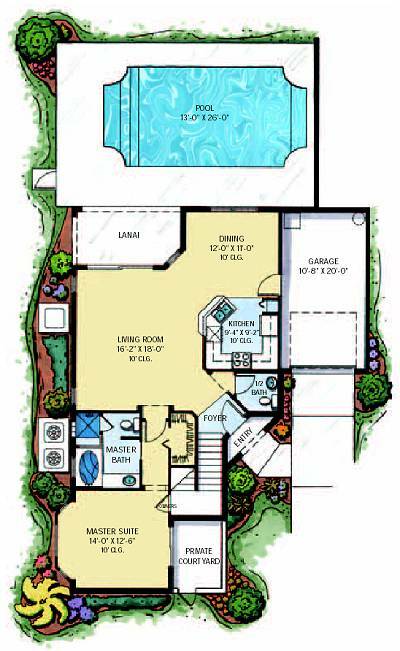 Tuscan Hills is a new development created by Great American Homes, the builder of Tuscan Ridge. 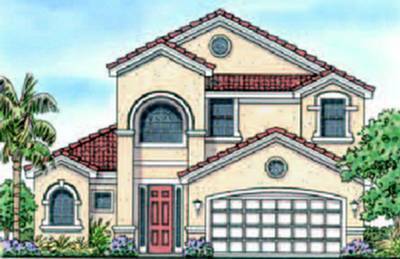 Tuscan Hills is a Gated, Resort Home Community with 90 Courtyard Villas and 70 Estate Villas, each with a 13 X 26 Screened Pool. 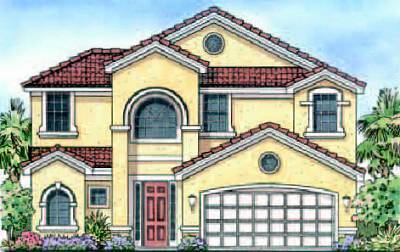 The Mediterranean Style 2700 Sq. 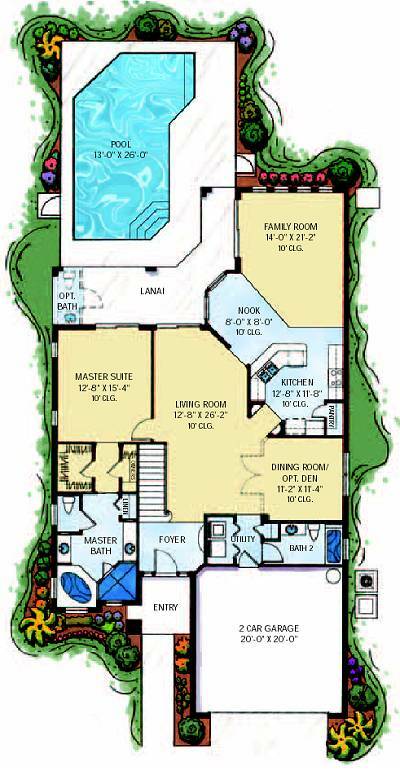 Ft. Clubhouse has a Fitness Room, Childs' Indoor Play Room, a Large Lounge, and a Covered Lanai looking out over a Tennis Court, Sand Volleyball Court, Tot Lot and Palm Garden. 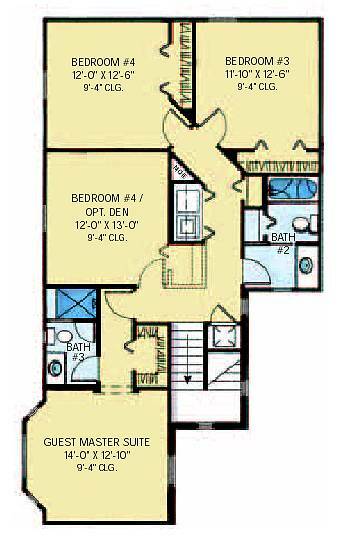 Conveniently located on Highway 27, just minutes away from Walt Disney World. 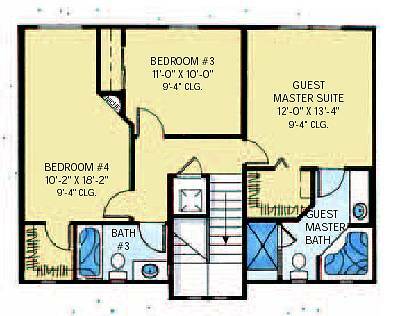 4 BED 3 BATH 1850 SQ.FT. 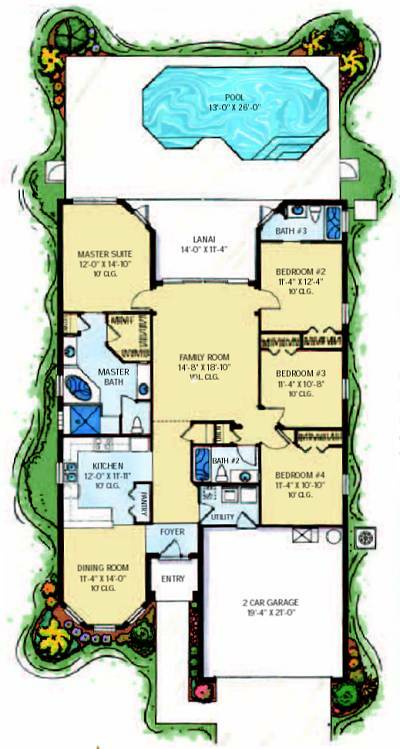 5 BED 4 BATH 2228 SQ.FT. 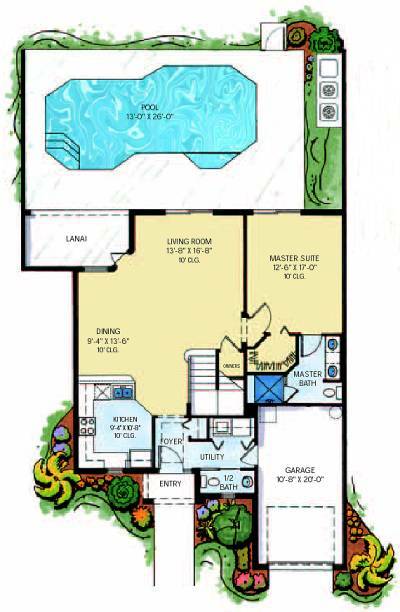 4 A 4 BED 4 BATH 2665 SQ.FT. 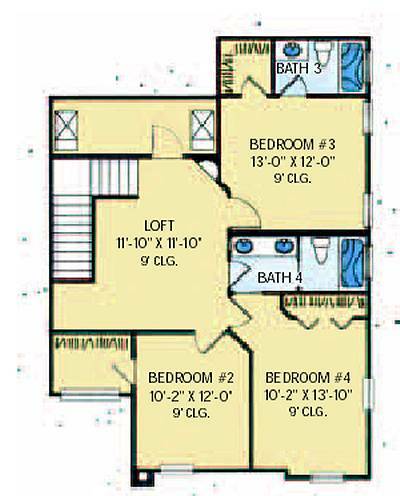 5 A 5 BED 4 BATH 2835 SQ.FT. 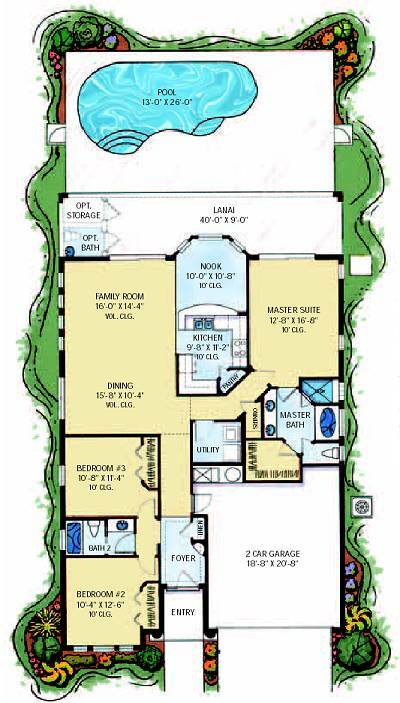 5 BED 3.5 BATH 1402 SQ.FT. 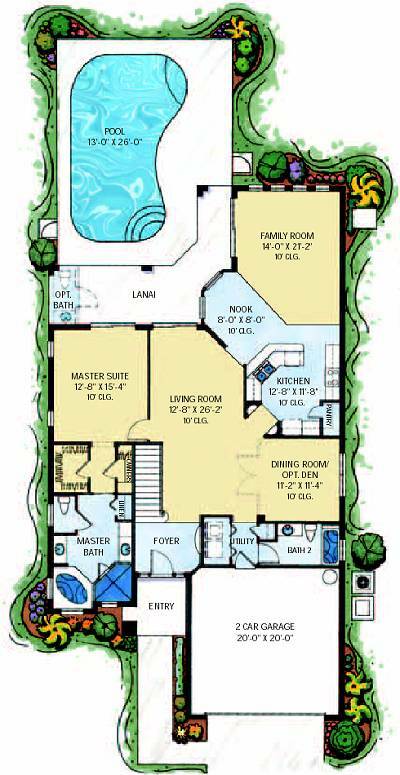 4 BED 3.5 BATH 1790 SQ.FT. 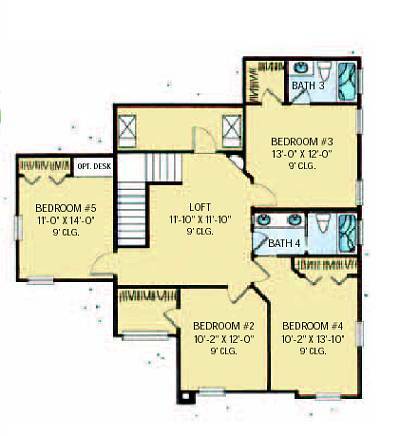 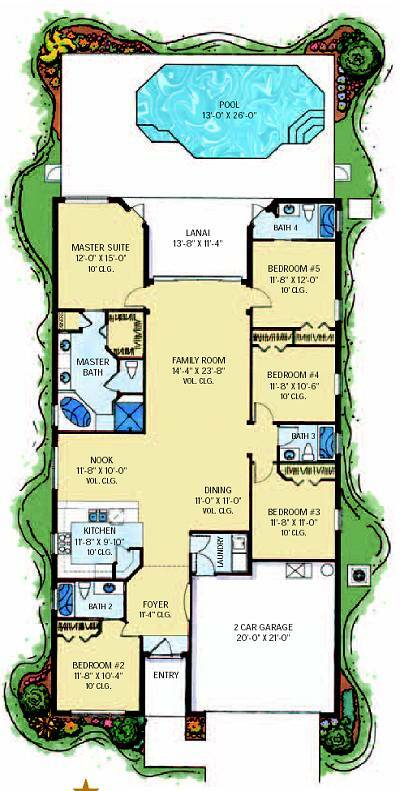 3 BED 2 BATH 1402 SQ.FT.